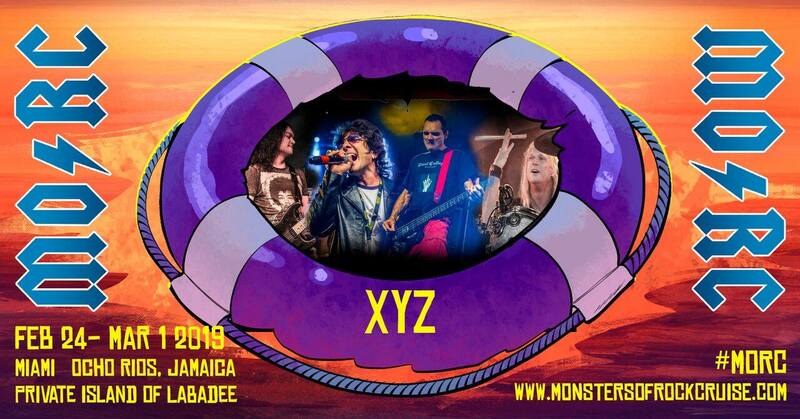 Monsters Of Rock Cruise sets sail February 24th, 2019 from Miami, Florida, to Ocho Rios, Jamaica and the private island of Labadee for five days and nights of MOR decadence and debauchery . Full information including pre-parties & complete line-up will not be available ’til a later date. So check back often! And don’t forget to visit www.monstersofrockcruise.com, or see ‘Monsters Of Rock Cruise’ on Facebook for continued event updates ! Tickets available to the public on April 18th @ 1pm U.S Eastern time. Guest Services – (855) 505-6672 Toll-Free in the United States and Canada / 001 (954) 417-6264 for all countries. * Schedule & line-up subject to change. Stay tuned for more announcements !! !